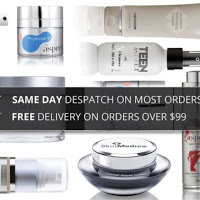 The Beauty Counter offers a wide range of top branded skin care products in New South Wales in Sydney. These brand products items are Aspect, Skin Medica, Teen Aspect, Colorescience, PCA Skin, CosMedix, Aspect Dr, Societe, etc. It is natural made ingredients products contain the unmatched quality.